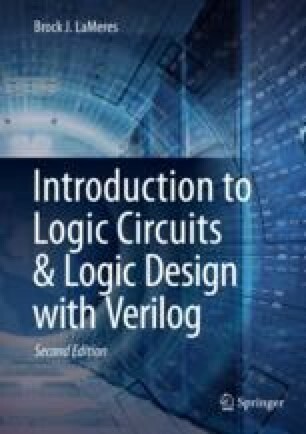 In this chapter, we will look at modeling sequential logic using the more sophisticated behavioral modeling techniques presented in Chap. 8. We will begin by looking at modeling sequential storage devices. Next, we will look at the behavioral modeling of finite-state machines. Finally, we will look at register transfer level, or RTL modeling. The goal of this chapter is to provide an understanding of how hardware description languages can be used to create behavioral models of synchronous digital systems.